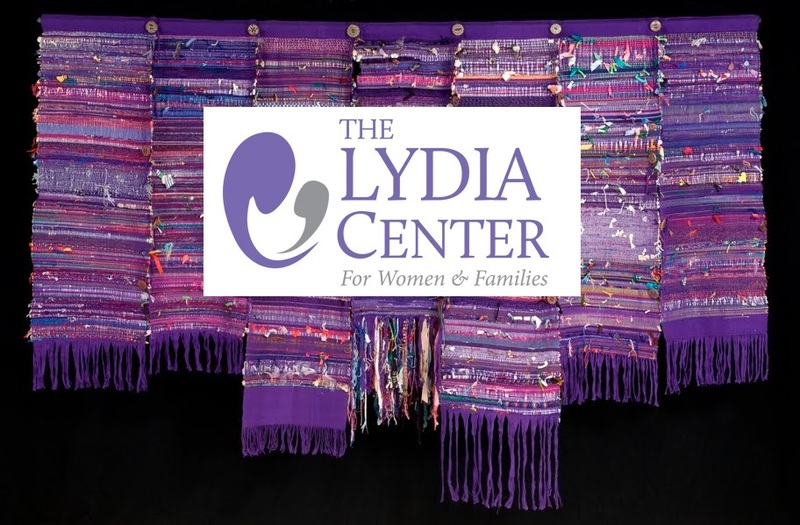 The Lydia Center for Women and Families has been formed to advance Reformed scholarship in the areas of gender, marital, and family ethics. The Lydia Center is named after the figure of Lydia in Acts 16, a seller of purple goods from the city of Thyatira who responded with faith to the Apostolic Gospel and became a vehicle of grace for her household and for the nascent Christian movement. Topics explored at the Center include biblical and theological perspectives on gender ontology; marriage roles and responsibilities; divorce; the nature and dynamics of domestic abuse; men and responsible headship; women and domestic and ecclesiastical patriarchies; and the nature and care of children. Through advanced courses, special lectures, and research, the Lydia Center for Women and Families provides resources for church officers and lay Christians who seek to navigate contemporary questions in gender, family, and ecclesiastical life. For a fuller explanation of our philosophy and aims, please see here. Dr. Garcia is the lead instructor at Greystone, adjunct professor in theology and history at several seminaries, and has served as pastor for a decade. He has been a Visiting Scholar at Cambridge University, Senior Fellow at Wolfson College, Cambridge, and is presently Honorary Research Fellow at the University of East Anglia. Dr. Garcia works primarily in biblical and systematic theology and ethics. His work with Lydia focuses on topics in biblical studies and theological anthropology in the context of pastoral theology and practice, including the theology of gender, marriage and divorce theory, and theological perspectives on parental and spousal abuse.